We praise God for a legacy of his faithfulness. From our earliest days 70 years ago, JAARS’ passion has been to reach the unreached—both spiritually and practically. 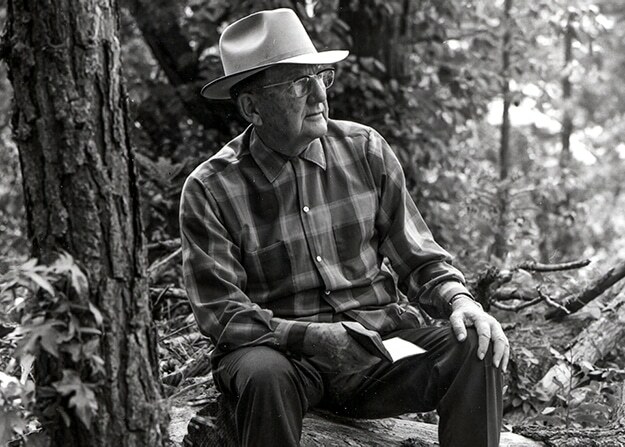 Our founder, Cameron Townsend, believed that all people should have God’s Word in their heart language. He devoted his life to that bold vision, trusting at every juncture that God would make the impossible possible. Just reaching and working in minority language communities—sometimes in the most remote, dangerous corners of the world—proved to be an early obstacle. And that’s why JAARS exists. For decades now, we’ve landed planes on narrow rivers and towering mountains. We’ve outfitted boats and vehicles to reach villages that rarely see an outsider. We’ve set up radios in the rainforest. Satellite uplinks in the desert. Makeshift recording studios and theaters on islands and mountains alike. Over and over, we’ve watched God pave the way for people to translate and share his Word anywhere on earth. God has already been so faithful. We see that in the thousands of passionate, gifted people he’s called to partner in this work, much of which happens right here at the JAARS Center in North Carolina. Our campus itself is a testimony to God’s power to work through people: businessman Henderson Belk donated this land for us to build a runway and hangar back in the 1960s. Little did he know how God would multiply his gift! The JAARS Center has grown into a hub of innovation, expertise, and training that benefits Bible translation around the world. Today, we’re blessed to work with dozens of partner organizations that are as passionate as we are about sharing God’s Word. When they have a challenge, we pray, roll up our sleeves, and work together to make translation possible. Sometimes that means designing and building solutions from scratch; other times, we provide the research, program management, or networking that lead to the best possible solution. 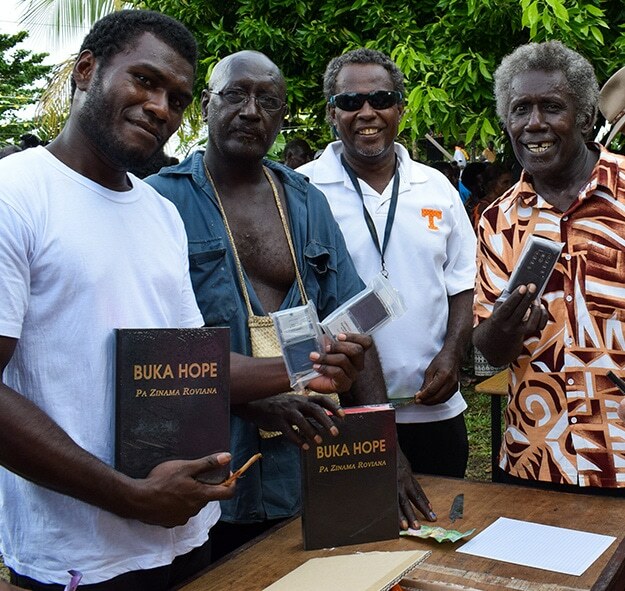 Now in our eighth decade, we trust God will continue to pave the way for Bible translation. The needs are enormous. Seemingly insurmountable. But we serve the God who makes all things possible—and he calls people like us to take part. It’s easy to make a difference. Prayer, service, advocacy, funding—all are critical, and all are blessed. We invite you to listen to your heart and explore how God might lead you to help make life transformation—through Bible translation—possible!